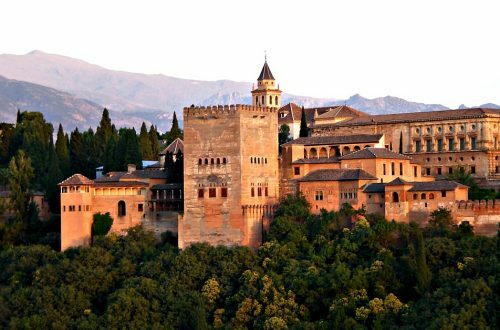 While visiting Malaga you will find a city with ancient and modern day marvels surrounded by excellent shopping and gastronomic delights. 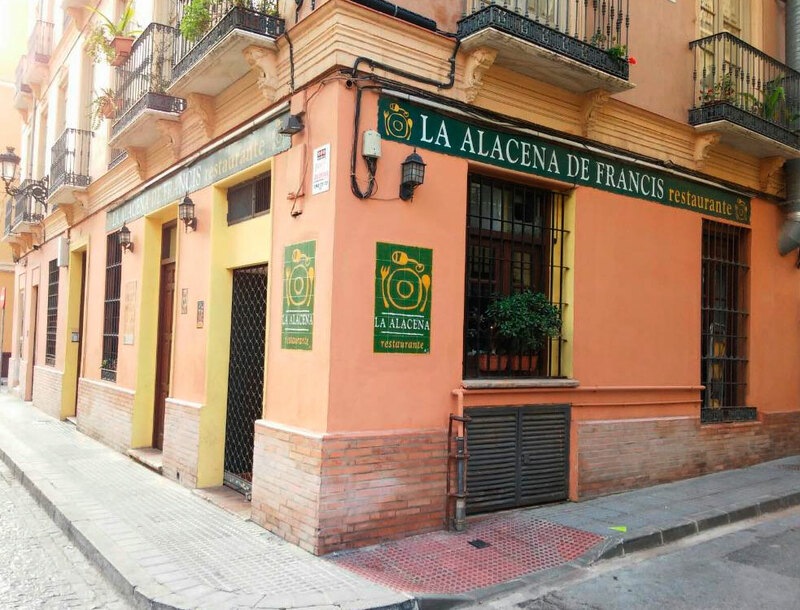 Food lovers will especially appreciate Malaga’s famous bamboo skewers grilled sardines and its alleyways of old world tapas bars serving mouth-watering delights either with a glass of local wine or an ice-cold Cruzcampo beer. 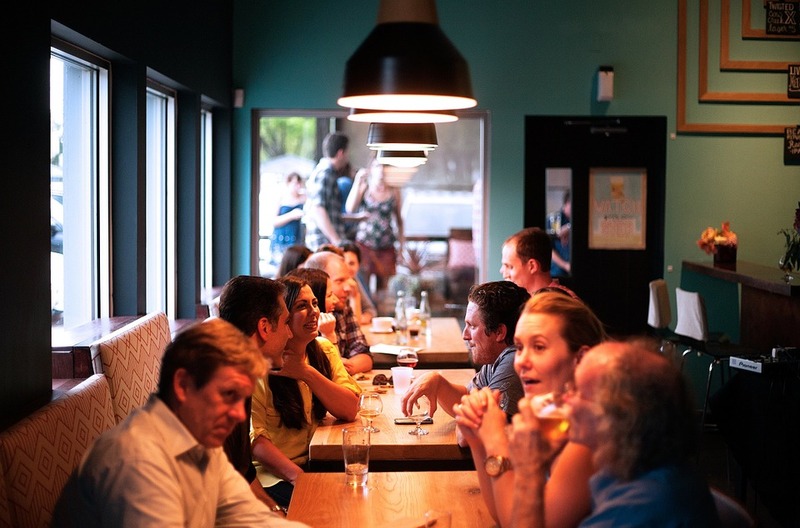 With only five tables seating a maximum of 15 guests the owner of this popular restaurant guides diners through the courses while also recommending accompanying wine. 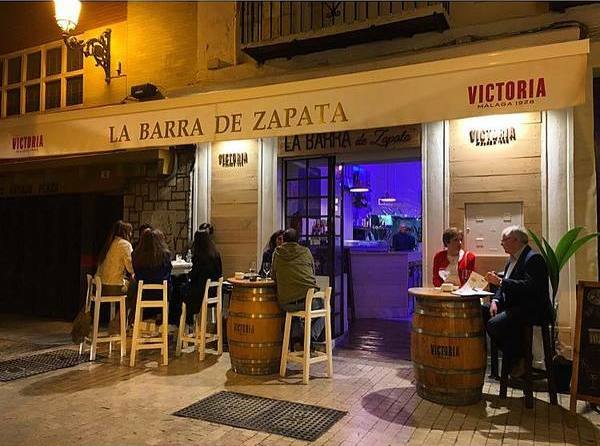 Hidden down a side street by the Cathedral the Barra de Zapata is a true taste of old world Malaga where even the humble Russian salad is taken to new heights. With its outdoor barrel top tables and its cosy interior, sharing plates of various tapas will make you feel like a local. 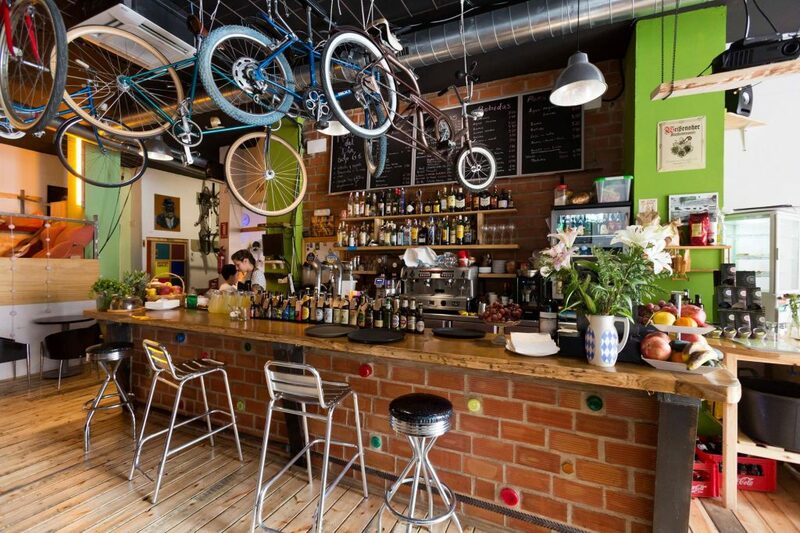 Reminiscent of alternative coffee houses that you now find in all major European city’s the Recyclo Bike Café has grown out of an old bicycle shop into a hip café where you can enjoy an aptly named ‘Wiggins’ salad, or an excellent burger. 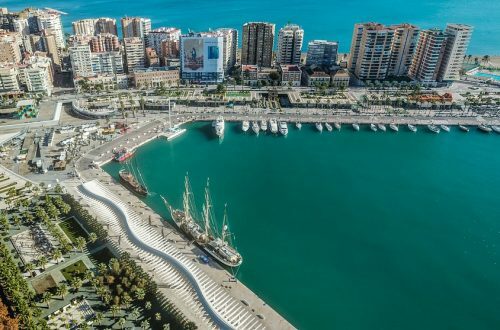 They also rent bicycles, which is a great way to discover how in recent years Malaga has become the bike-friendly capital of Spain. 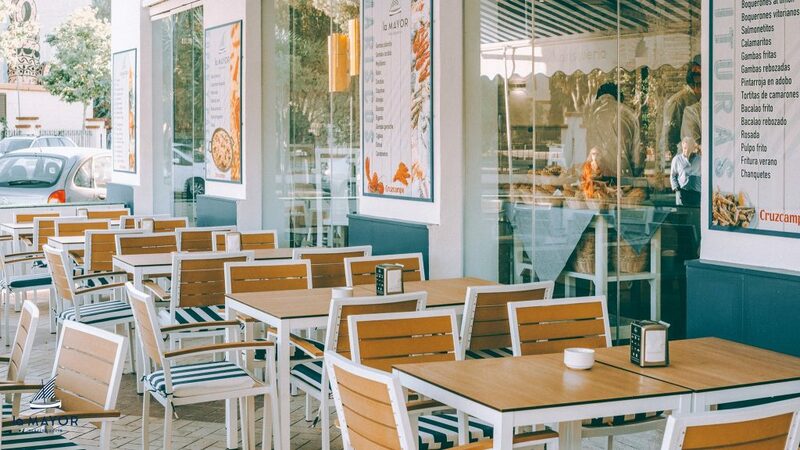 For the ultimate in local seafood, visit the unpretentious Marisqueria La Mayor where you will find only the freshest fish cooked to perfection. For food with a view, you can’t go wrong dining at the AC Hotel Malaga Palacio. 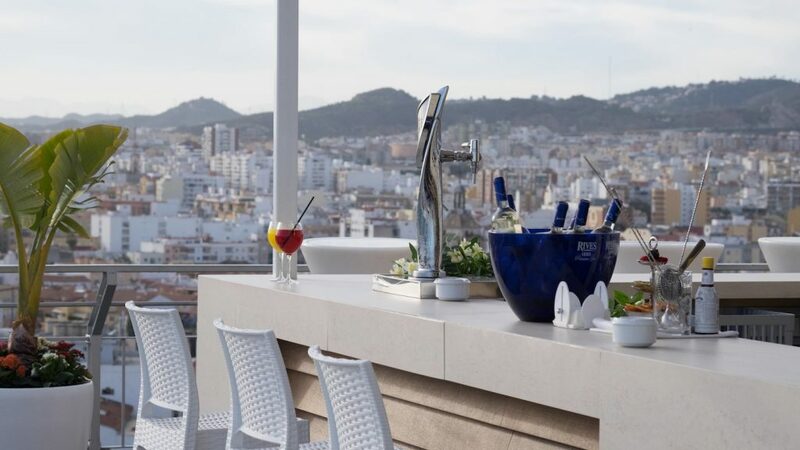 Located a 2-minute walk from the Cathedral and only 4 minutes from the Picasso Museum, the rooftop restaurant in this Marriott owned hotel is a dining experience not to be missed.